Just a short post to let you know that I am still alive and writing poetry over at the poetry blog. 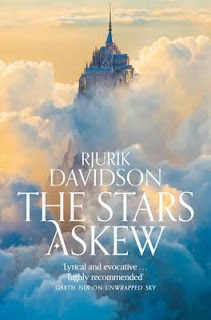 I also wanted to mention that Rjurik Davidson will be launching the second book in his Caeli-Amur series The Stars Askew will be released at the end of the month. I reviewed Unwrapped Sky almost exactly two years ago here. If you are an Aussie reading this, Booktopia also have free shipping on during until midnight 13 July, just type the word COSY in the appropriate place at checkout. 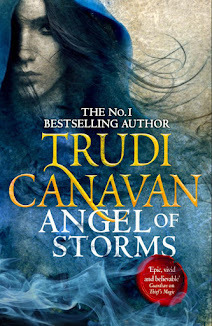 I am sure I have missed some too, so feel free Aussie authors to let me know in the comments.